If you’re looking for wholesale patches, American Patch is the right place to go. 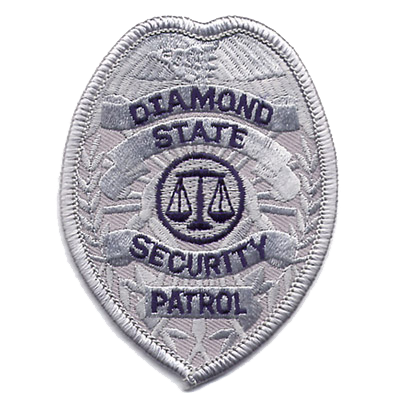 We create embroidered patches of any and all kinds and can produce them in large quantities. While we do have a fast turnaround, that doesn’t mean we don’t use quality products. Our threads, twills, and embellishments are all high grade and long-lasting. No matter what you’re looking for, we can create it. 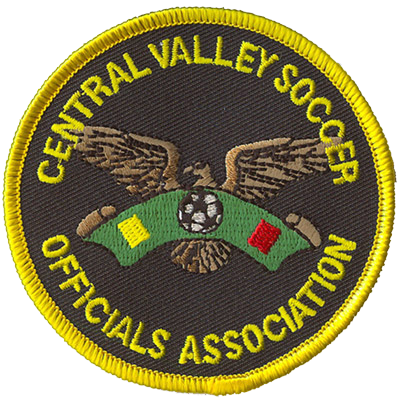 Whether you want logo patches, sports team patches, military patches, club patches, scout patches, or any other type of patch, our experts can help you design the perfect wholesale patches at a great price. 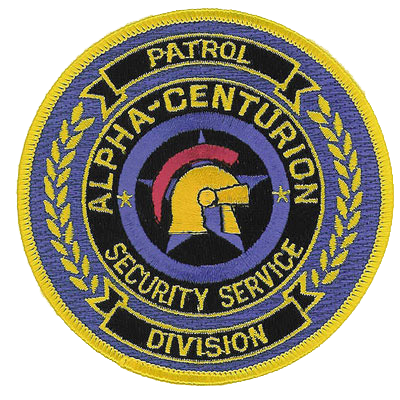 While many other patch companies only create embroidered patches, our company can create several other types, including woven and dye sublimated (printed patches). Each variety has its own unique look and own advantages. If you’re not sure which one is right for you, simply ask us. We’ll help you decide exactly what you want and include up to eight colors free of charge. 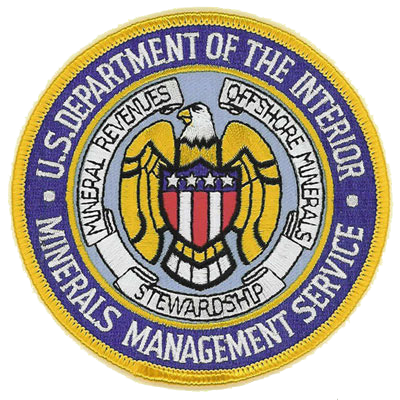 Once we have your order, we’ll create a sample patch for your approval, then ship your custom patches out from our facility.